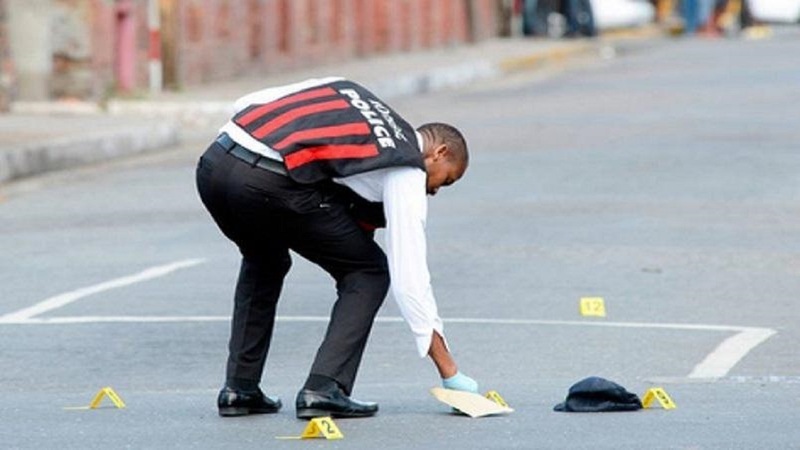 A man was reportedly fatally shot during a confrontation with a licensed firearm holder along Sundown Crescent in St Andrew on Monday. 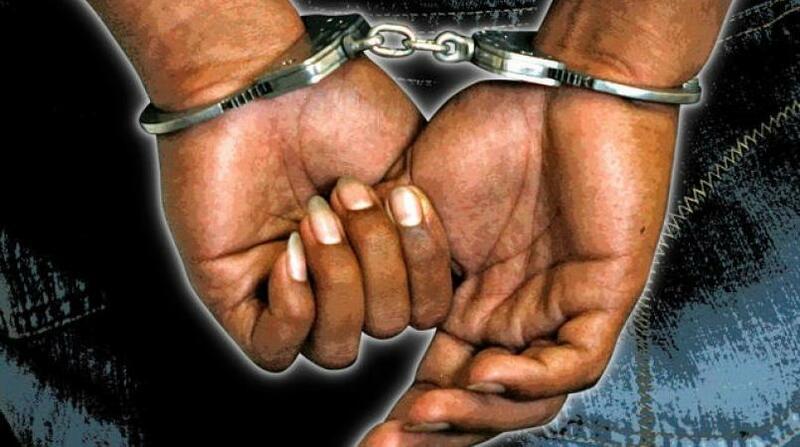 The Half Way Tree Police report that about 9:00 pm, a licensed firearm holder and another individual were walking along the roadway, when they were allegedly held up by a lone gunman who attempted to rob them. It is further reported that a confrontation ensued during which the assailant was shot. The police were summoned and the would be robber was taken to hospital where he was pronounced dead. 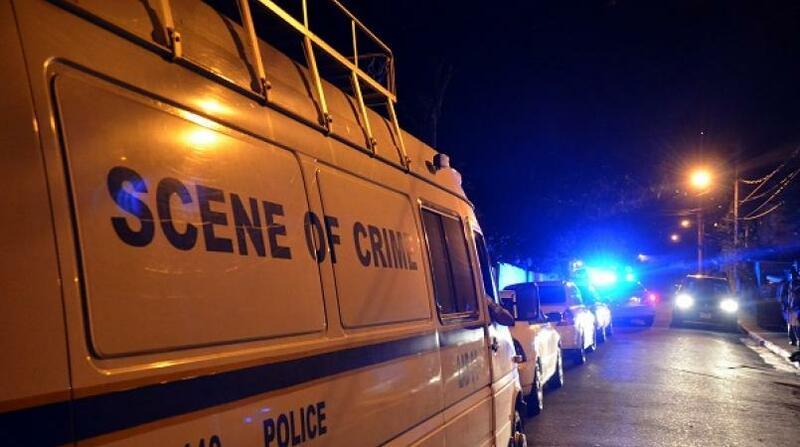 The deceased is reportedly of dark complexion, slim build and about six feet long. He was clad in a black pull over, gray pants and a pair of red shoes.